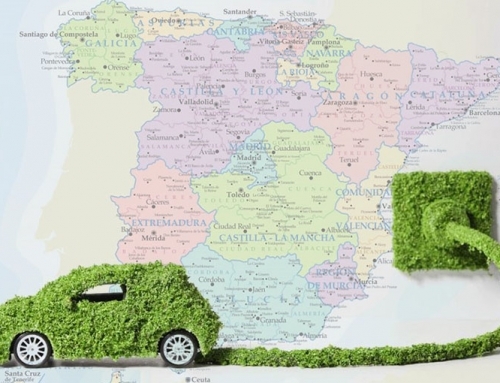 ARERA, or the new Regulation Authority for Energy Networks and Environments, with the resolution 921/2017 / R / eel of the 28th of December 2017, has disencumbered the new operating methods for the recognition of subsidies for energy-intensive consumers, defined in accordance with the Ministerial Decree of the 21st of December 2017, effective from the 1st of January 2018. 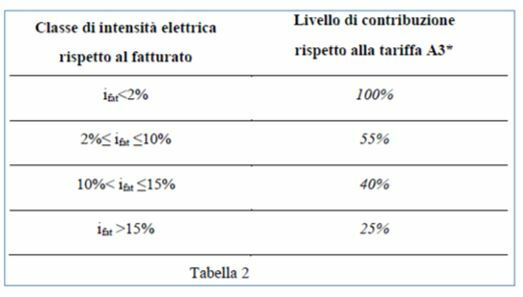 The measure is the result of a complex work, jointly with the European Commission, which lasted 3 years, and it is going to make possible to reduce the price differential of electricity paid by those Italian companies most exposed to foreign competition, introducing also in Italy the new measures made possible by Europe: this will result in a gradual alignment of costs for the supply of electricity to Italian companies at the levels of their European competitors. 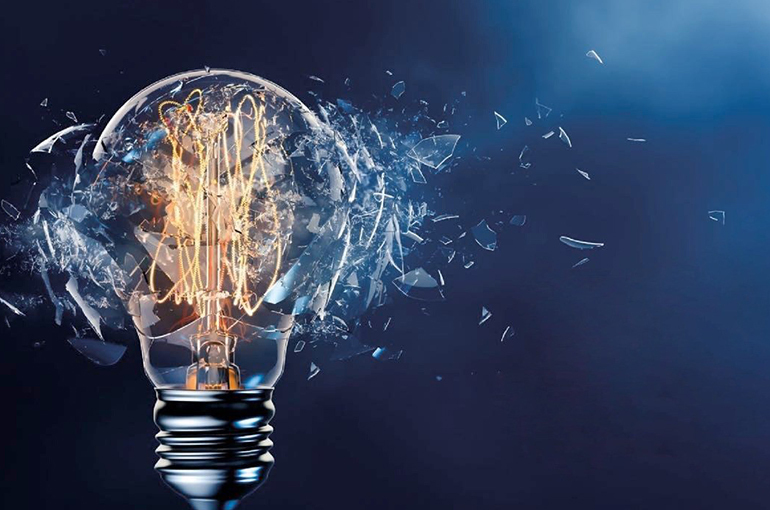 The reduction in the cost of energy for energy-intensive consumers, wants to help build the basis for a recovery of the competitiveness of “Made in Italy” in all industrial sectors, to revive growth, countering the risk of relocations. 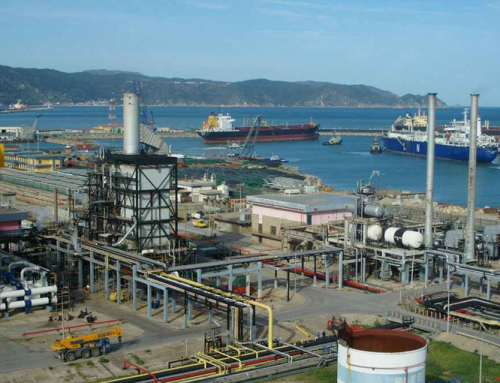 The more than 3,000 companies that will have access to the new benefits, (a total of one billion and 700 million euros), are a fundamental part of Italian manufacturing, from the food sector to the production of basic materials with over 400 thousand direct employees, 36 billion of value added euros, and around 130 billion euros in turnover. WHICH COMPANIES CAN ACCESS SUBSIDIES? they do not fall into the first two categories but are included in the lists of energy-intensive companies of the years 2013 or 2014 by the Environmental Energy Services Fund (CSEA). It should be noted that, when we speak of VAL, we mean the average three-year value of the gross value added, at market prices, net of any indirect taxes and any subsidies, calculated, for the reference period. WHAT KIND OF SUBSIDIES WILL BE APPLIED? 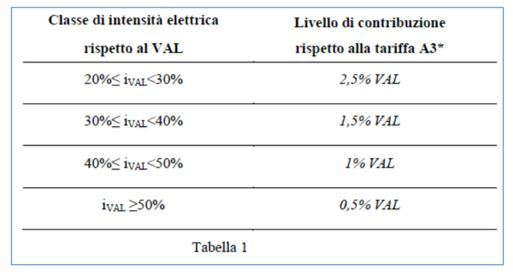 For the already energy-intensive consumers that have electricity supply costs (intensity) compared to the VAL of at least 20%, the greater reductions will be applied through the elimination (already starting from January 2018) of the component “Asos” from the electricity invoice, even if, for a part of these users, the Asos component will be subject to subsequent adjustment, based on the indications of the CSEA. The already energy-intensive consumers that have a cost of electricity consumption on the VAL of less than 20% will benefit from subsidy classes based on the ratio between their cost of electricity and their turnover. With respect to the ARIM component, it remains fully applied. The benefit will be calculated using “efficient” consumption parameters, developed by ENEA by July 2018, in order to stimulate investments in energy efficiency and sustainability. WHAT ARE THE DEADLINES FOR THE PRESENTATION OF THE DECLARATIONS? 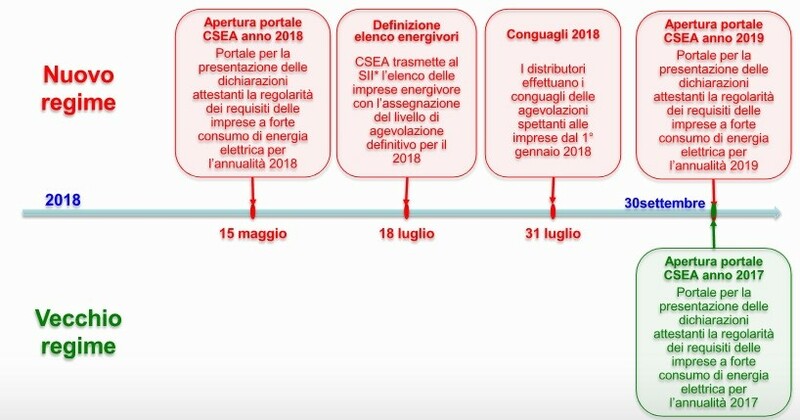 Since the 15th of May 2018 the CSEA has made available the portal for the integration of declarations attesting the requirements of energy- intensive consumers, to be able to make the adjustments for the 2018 concessions by 31 July. To be included in the list of energy-intensive consumers, companies must submit a substitutive declaration of notarial deed stating that they meet the necessary requirements. 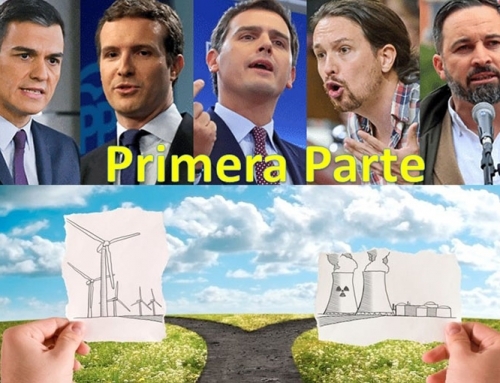 The integration (or the registration of the new “energivores”) must take place no later than the peremptory deadline of 09 July 2018. 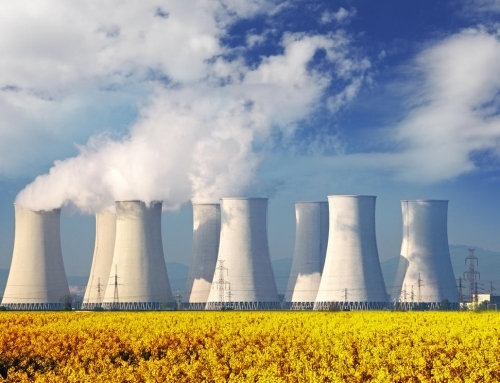 The savings possibilities for energy-intensive companies are really important. Thanks to these opportunities, it is possible to increase their competitiveness and growth opportunities over the long term. 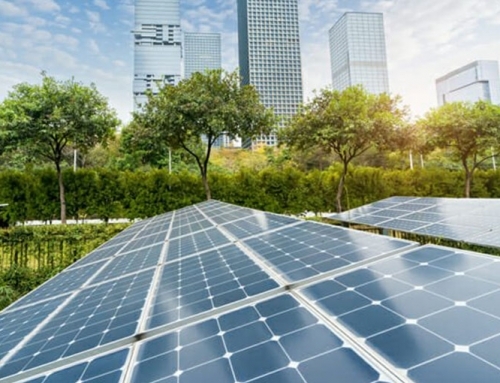 Moreover, thanks to the “efficient” consumption parameters developed by ENEA, it will be possible to stimulate companies to activate new investments in energy efficiency and sustainability.